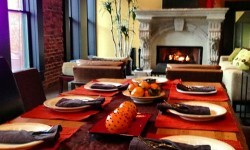 Booking Now Online!!! 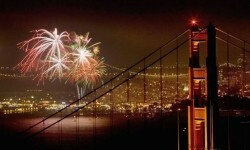 Celebrate the 4th of July with the Angel Island Tiburon Ferry’s Annual San Francisco Fireworks Cruise. 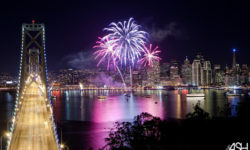 You’ll have the best seats on SF Bay as you experience an up-close look at San Francisco Bay’s Annual Fireworks Extravaganza.